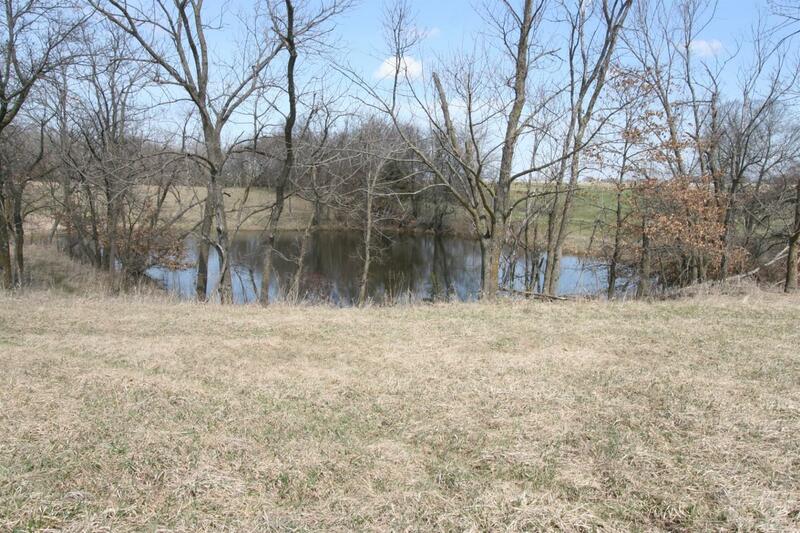 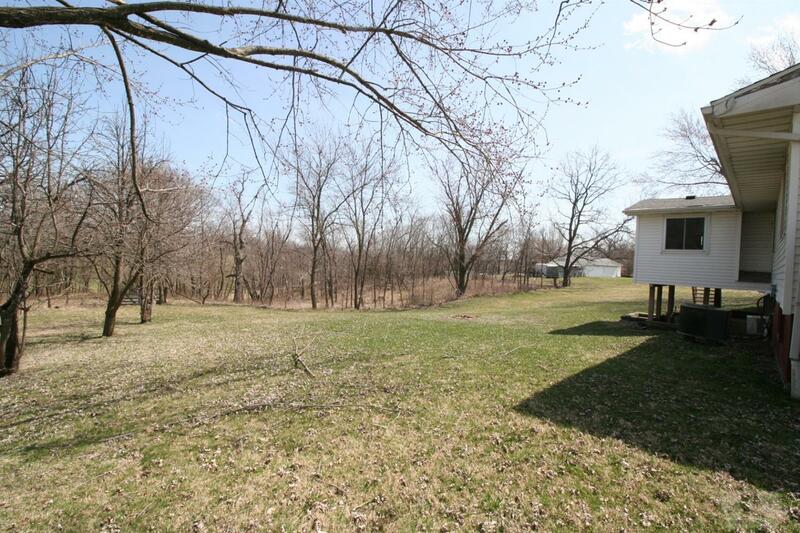 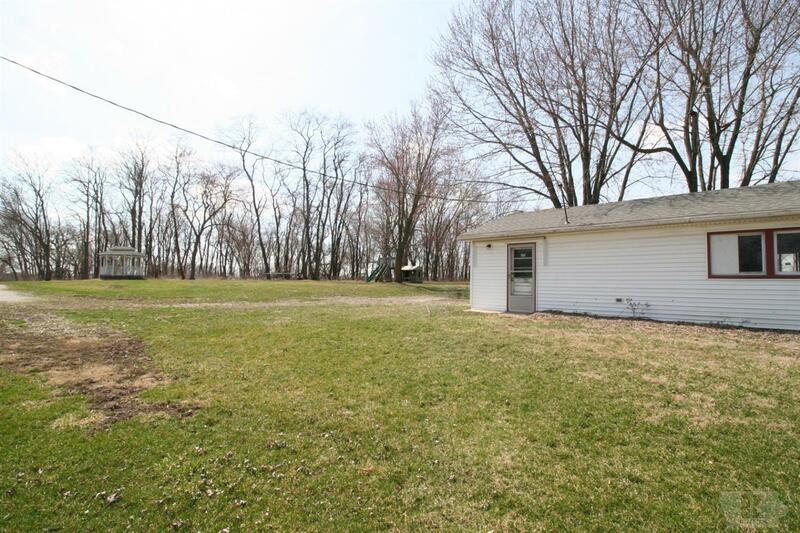 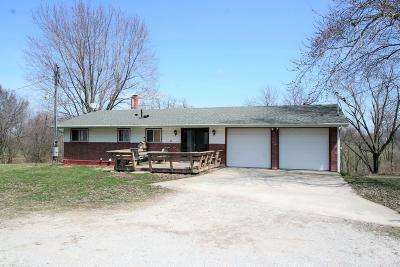 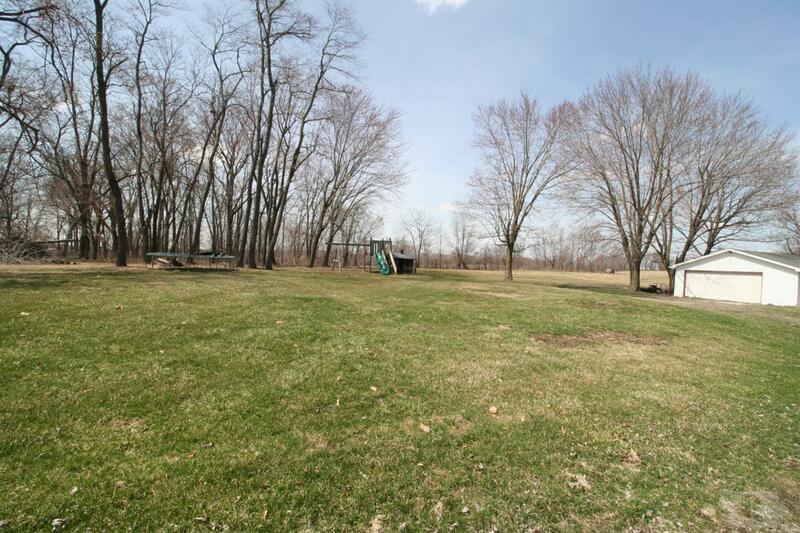 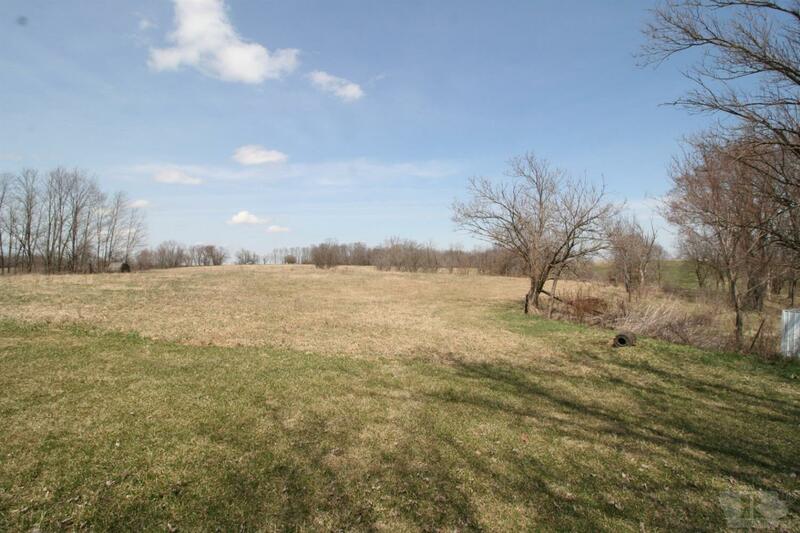 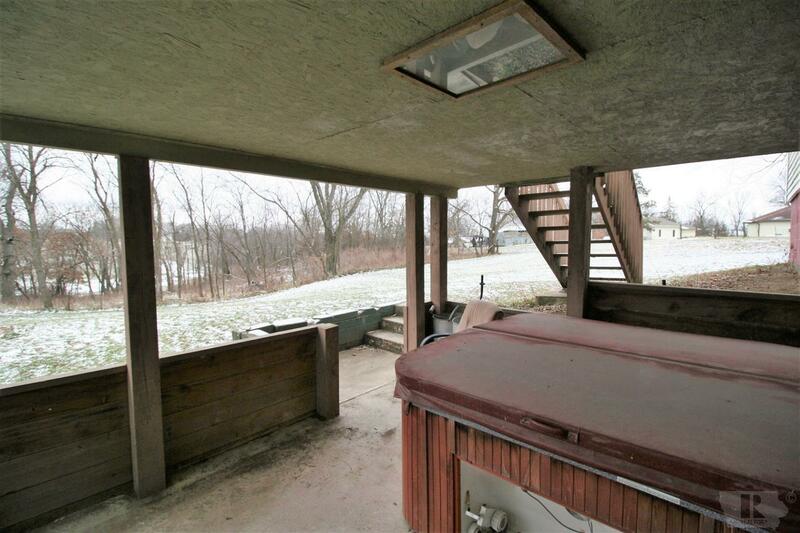 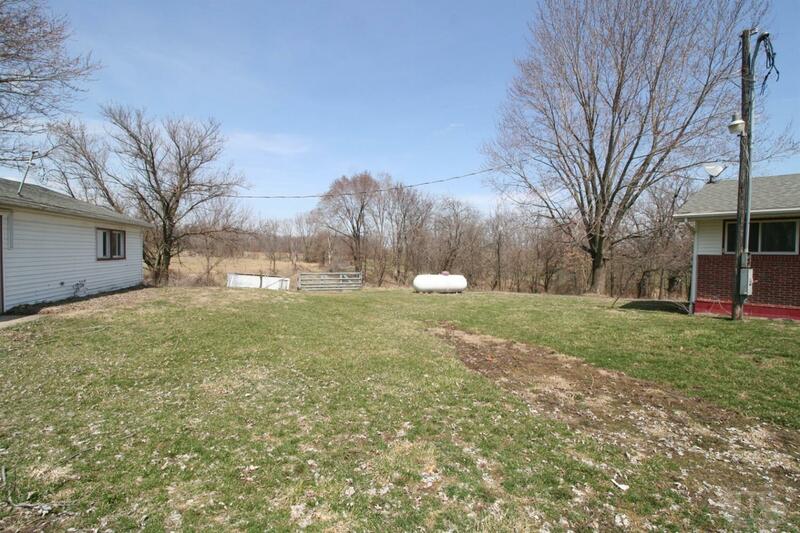 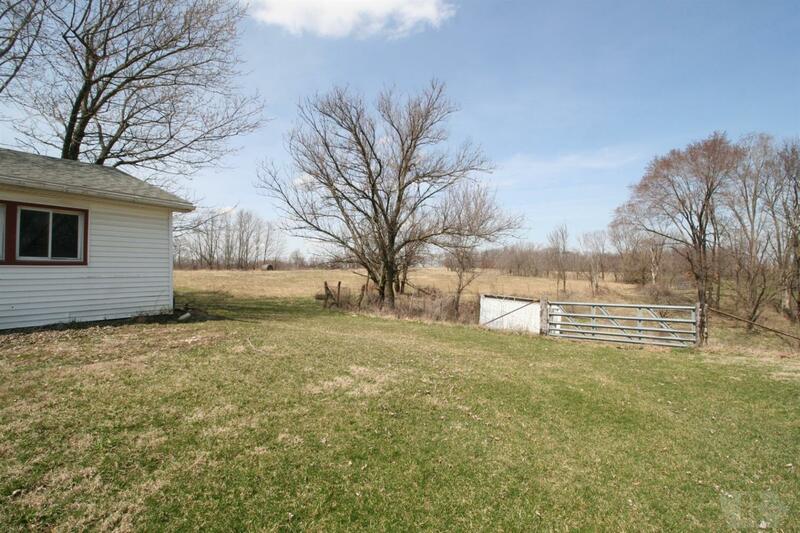 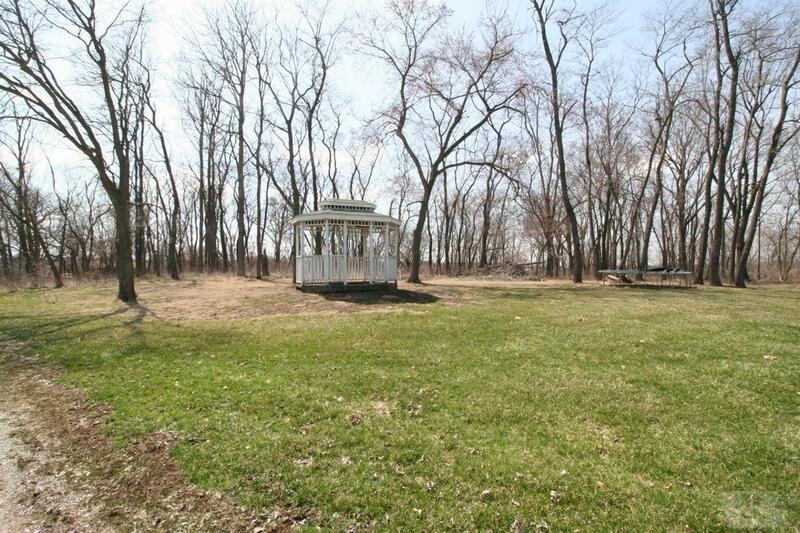 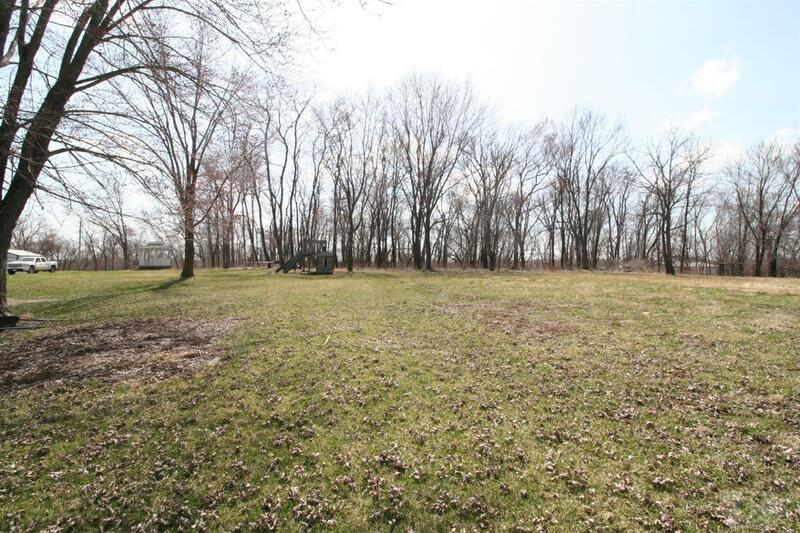 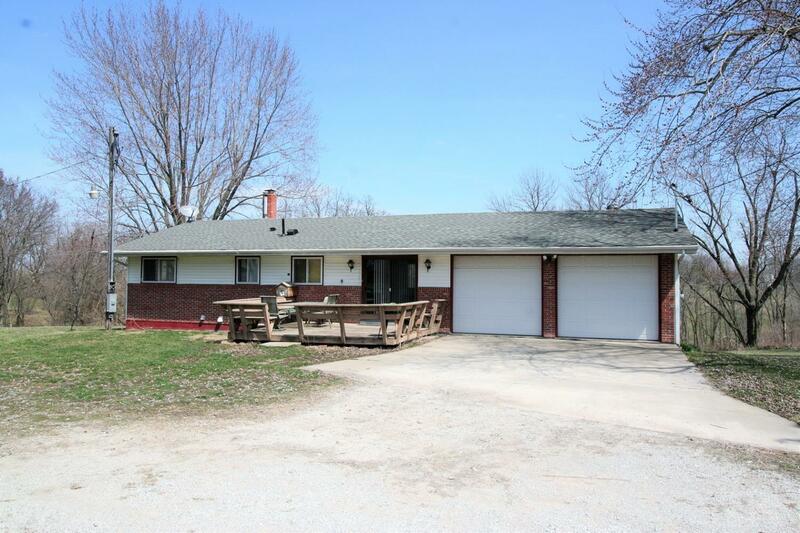 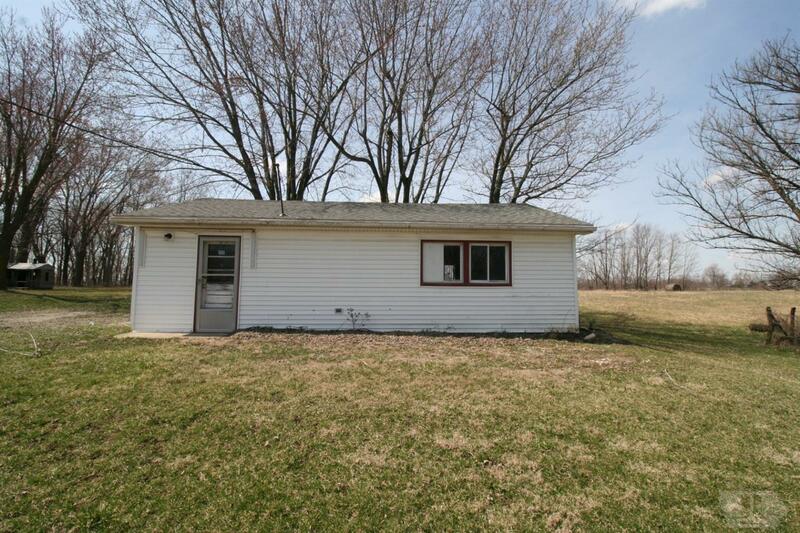 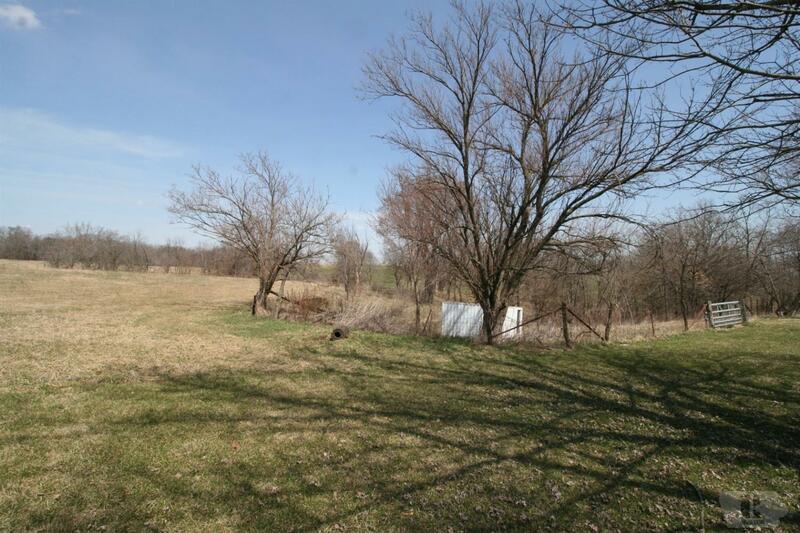 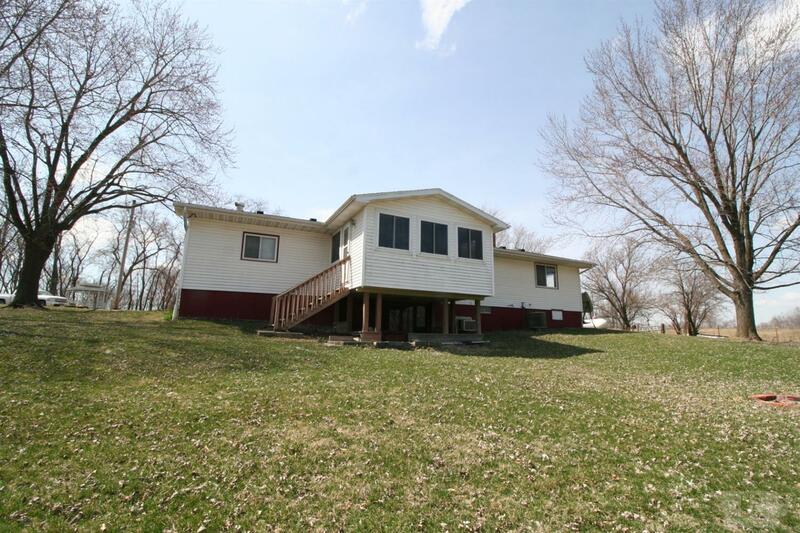 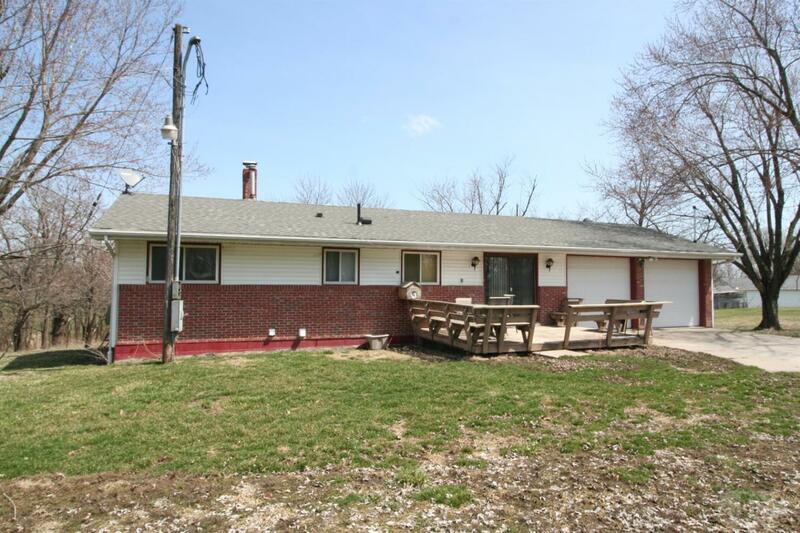 Country home that sits on 11.07 acres m/l that includes a pond and some timber. 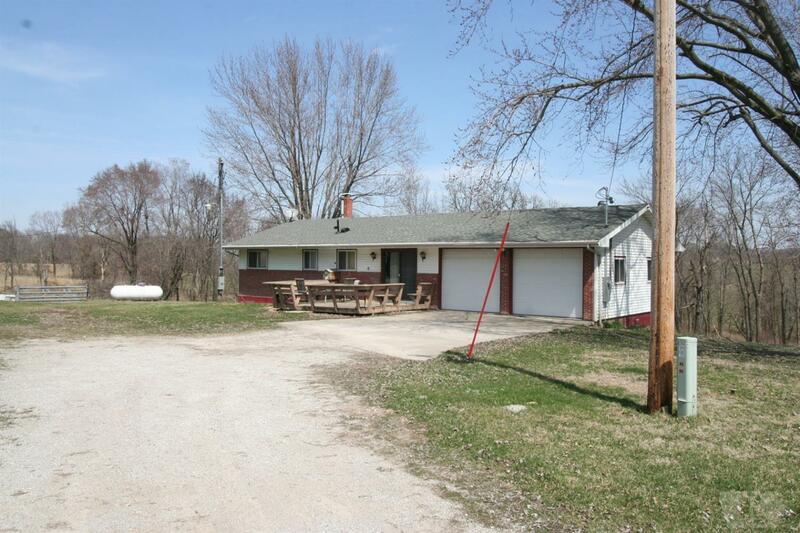 Only about 12 minutes to Island View campground at Lake Rathbun! 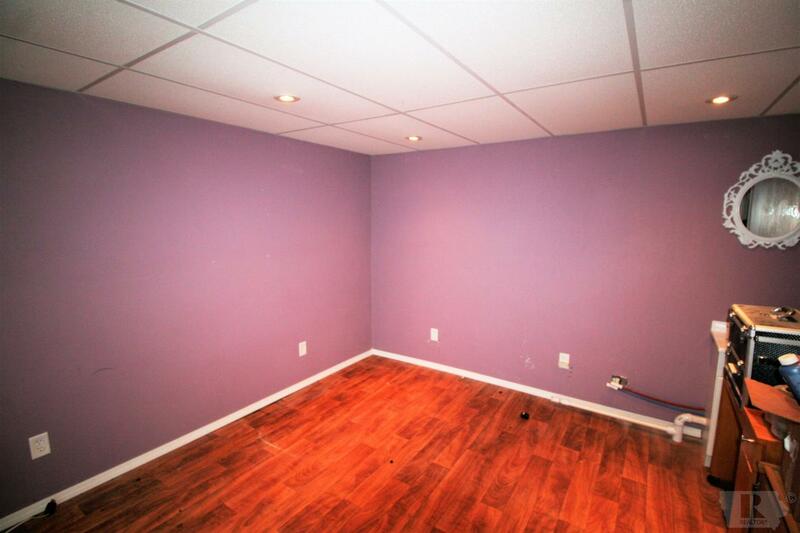 Home features 2 bedrooms on main level and 2 rooms in the full walk-out basement that could be used as bedrooms or craft rooms. 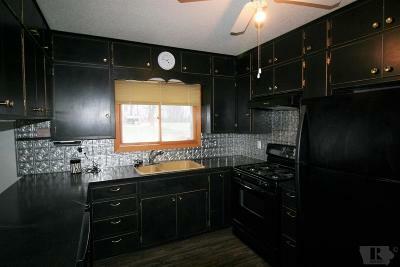 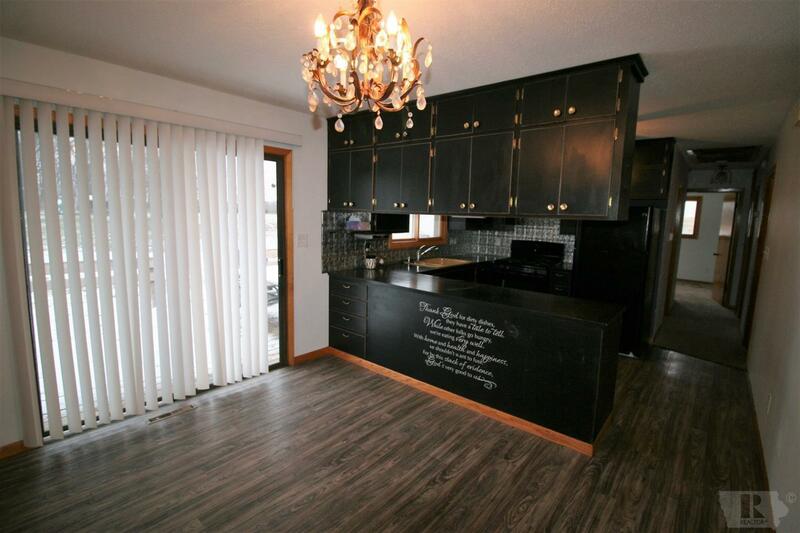 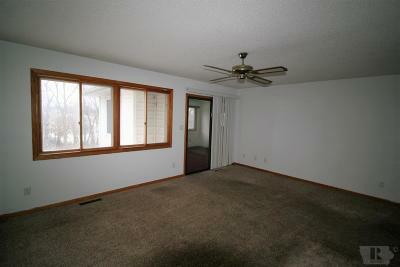 You will see an updated eat-in kitchen that houses a lot of natural light with the sliding doors to the front deck. 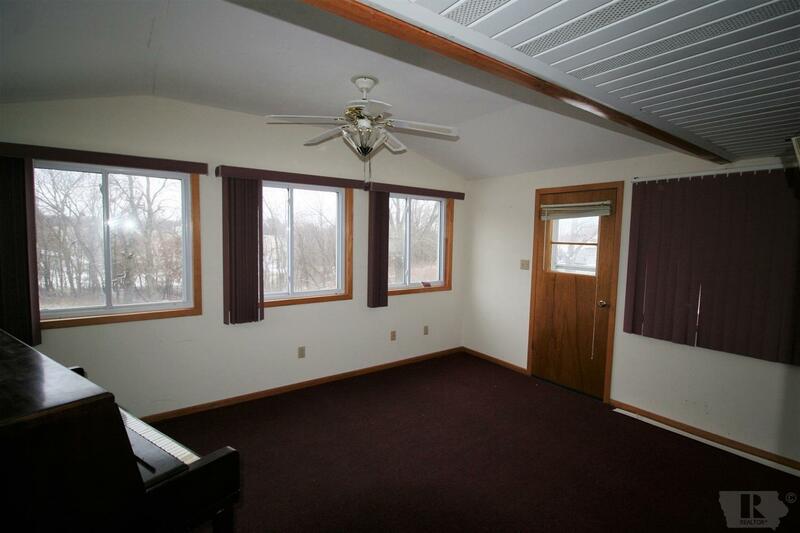 Spacious living room that comes with a bonus room off of it that could be used for a sun room area, a play room, an extra den, etc. 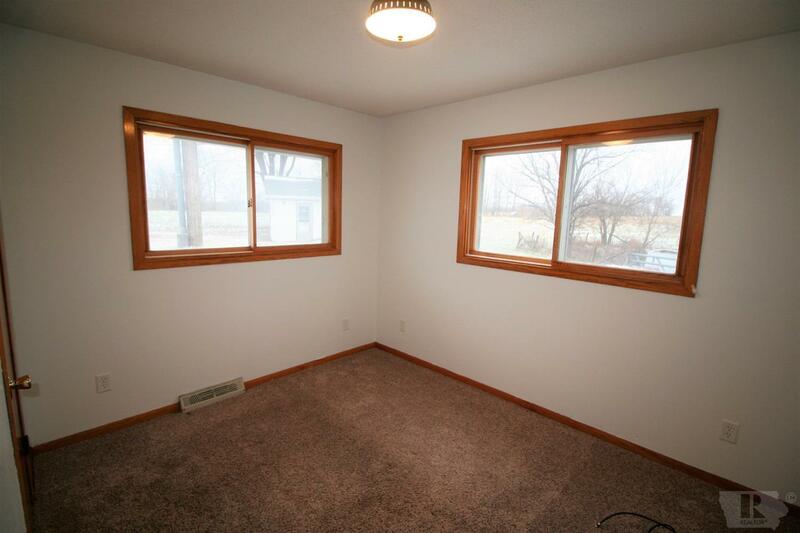 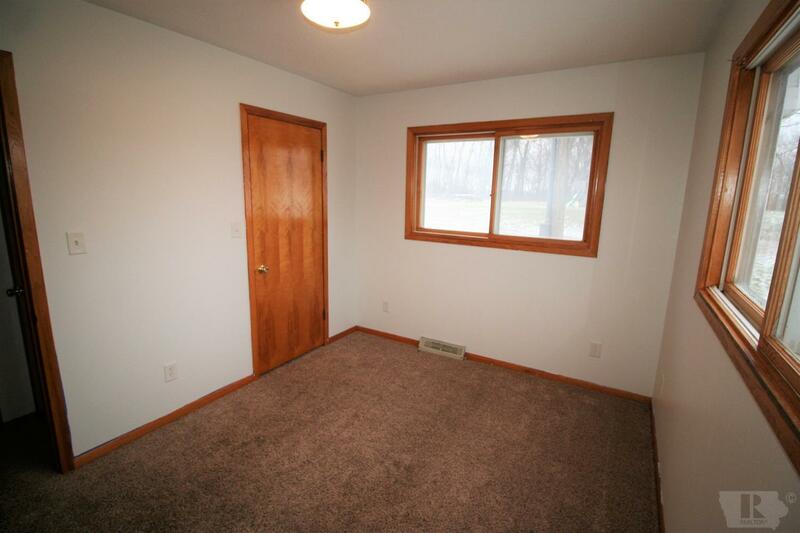 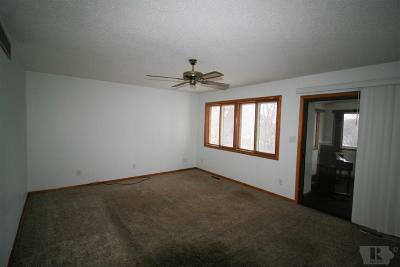 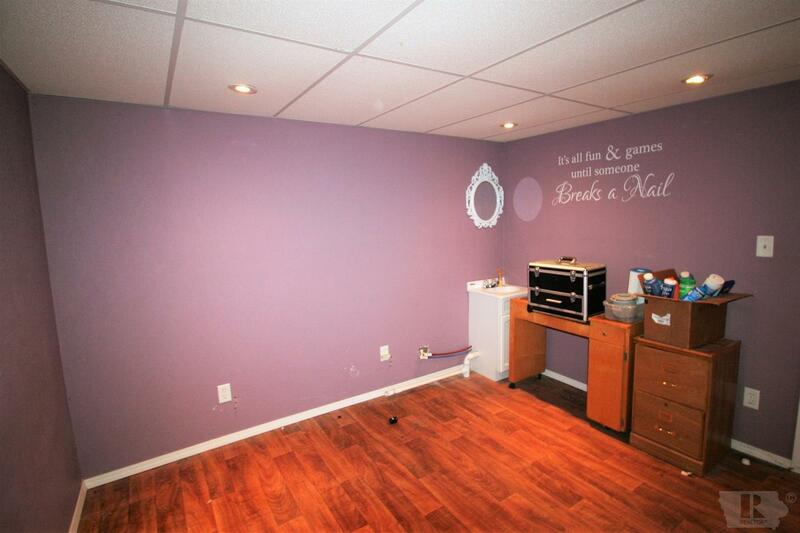 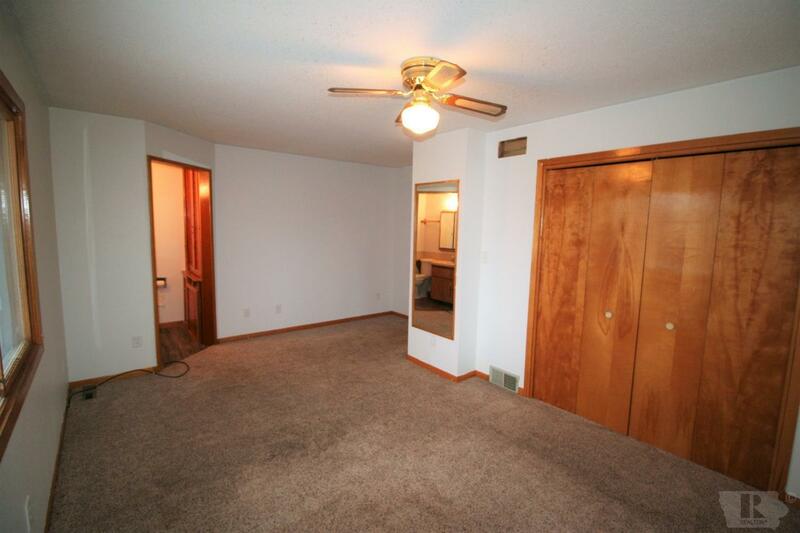 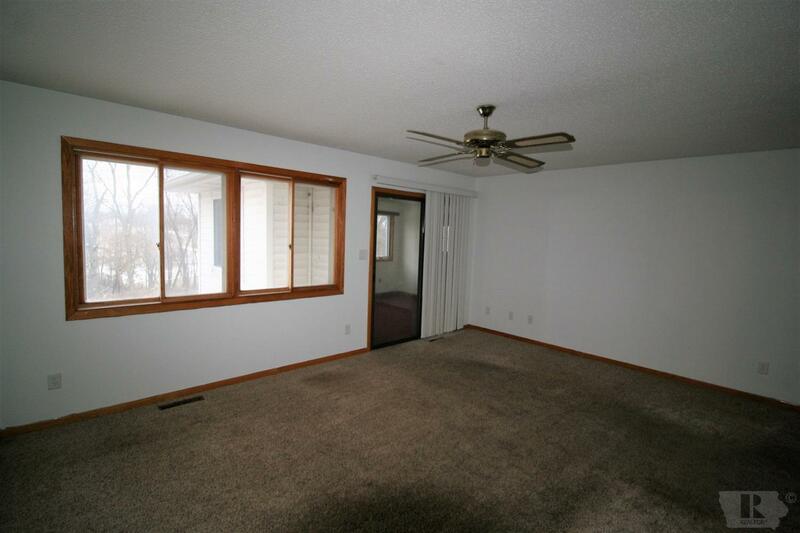 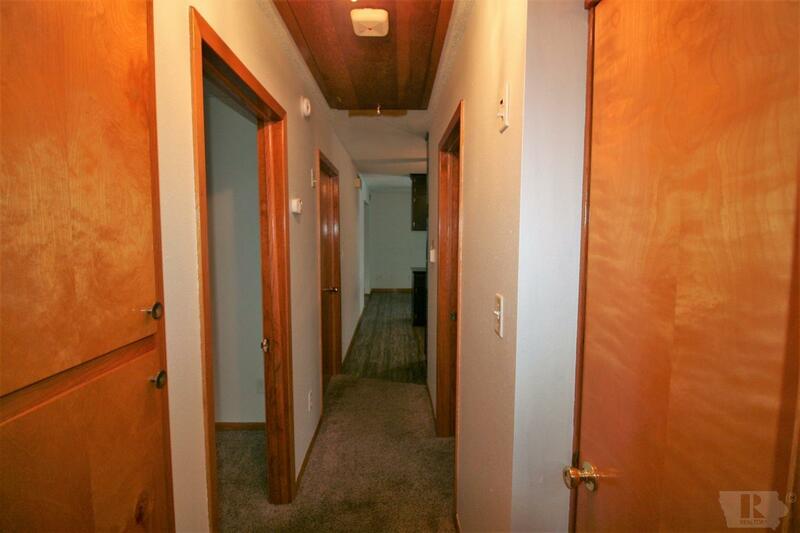 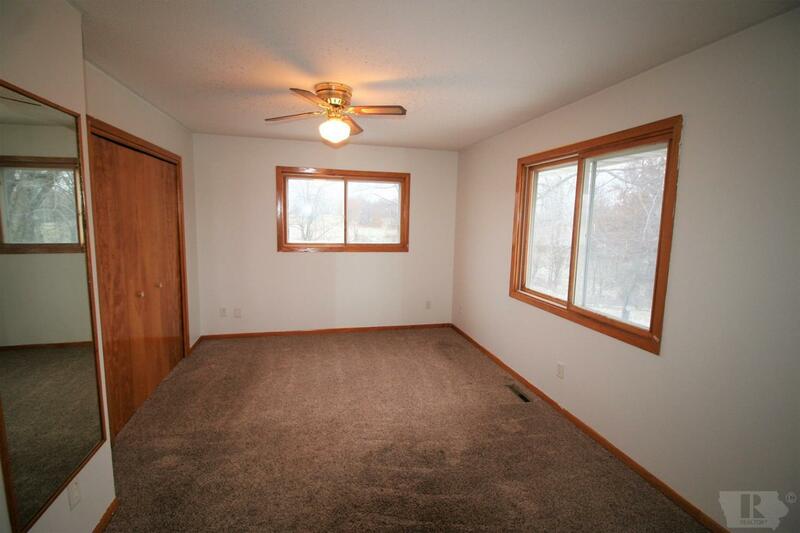 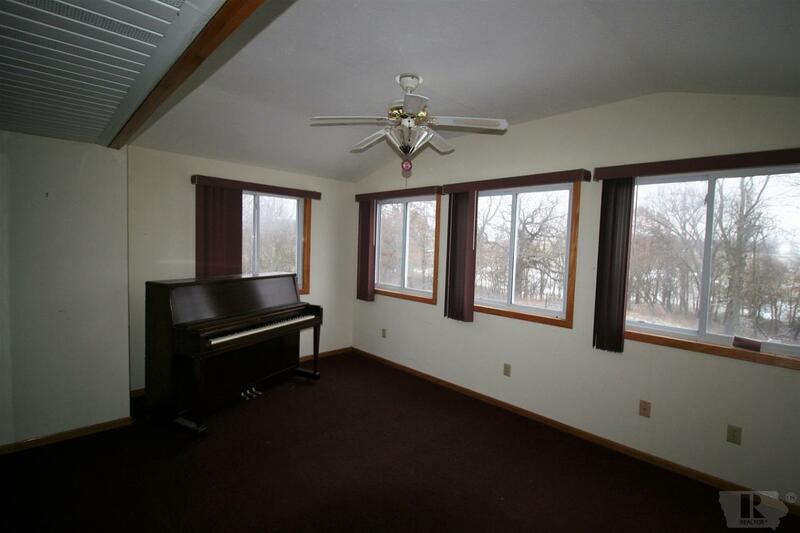 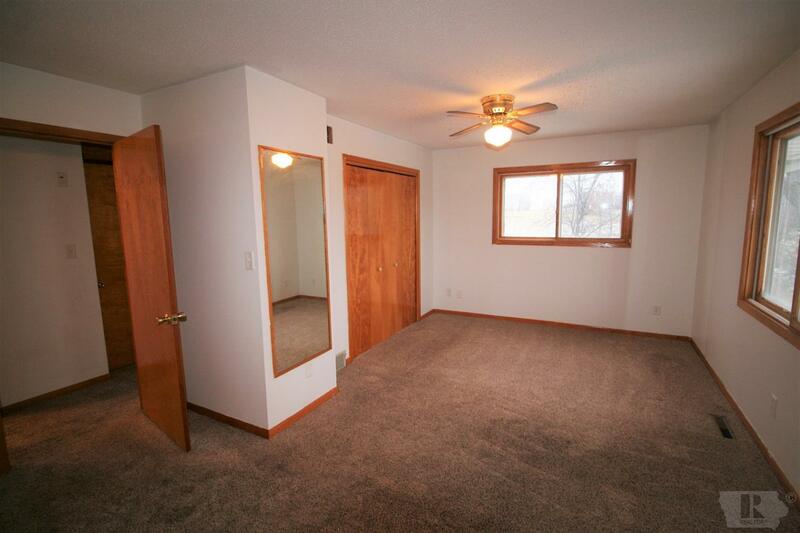 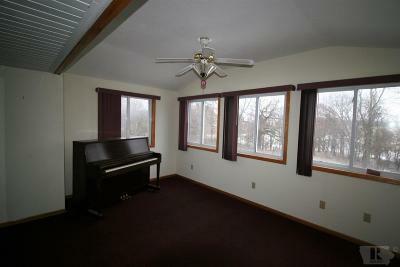 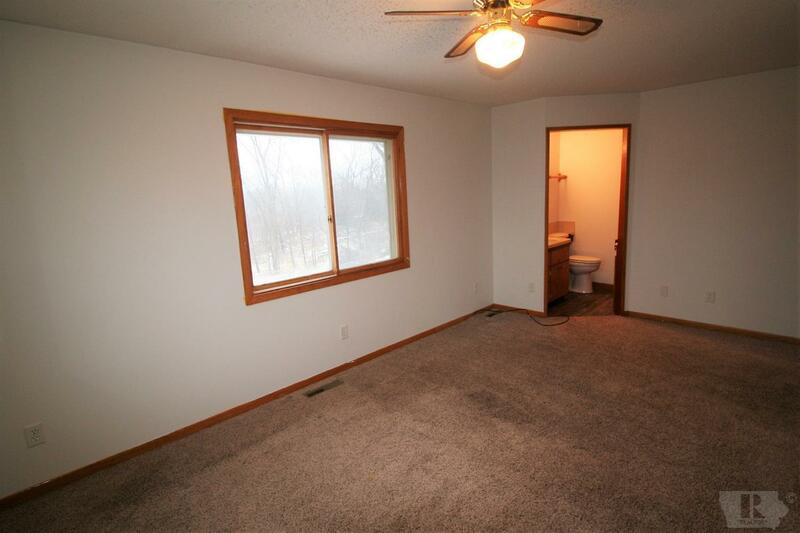 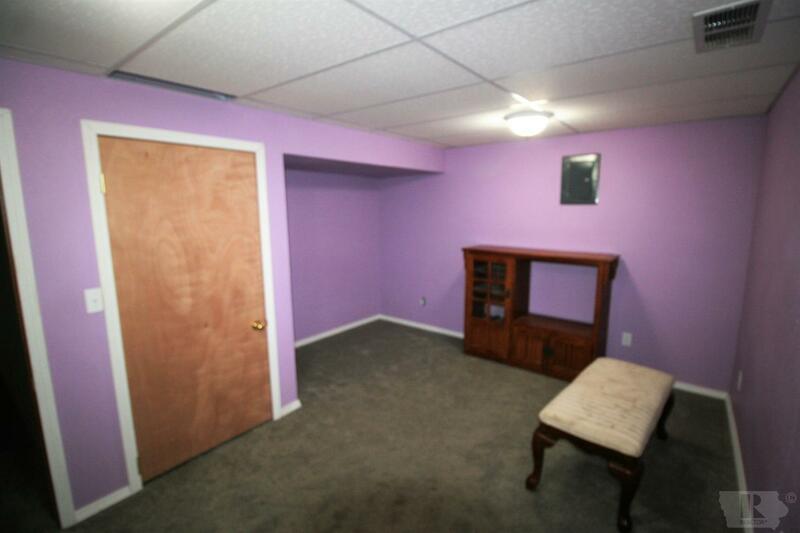 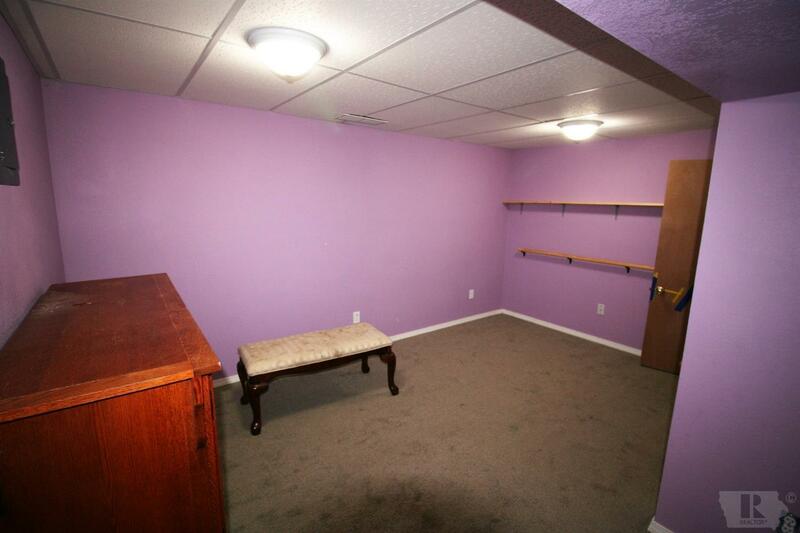 This bonus room also has access to the outside as well. 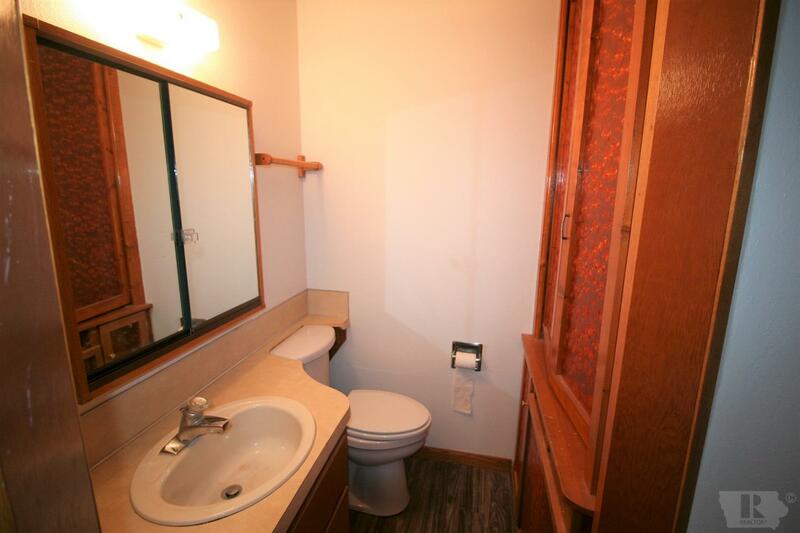 Main bathroom has laundry hook-ups available. 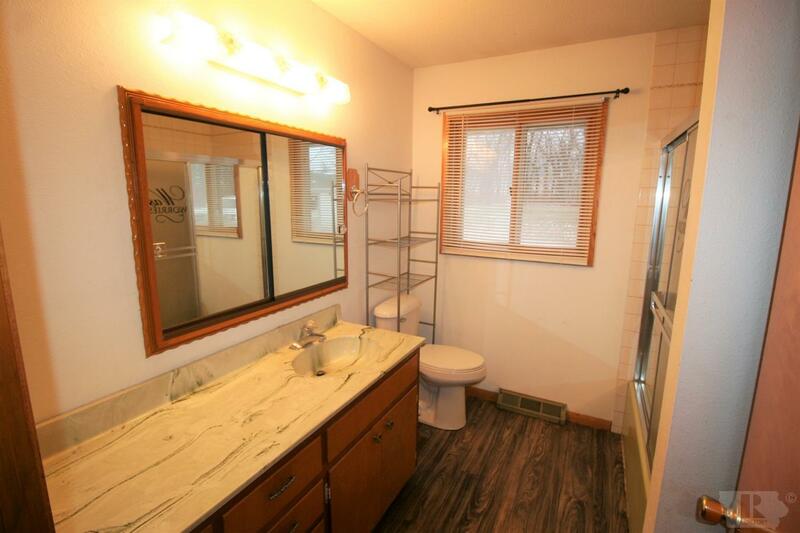 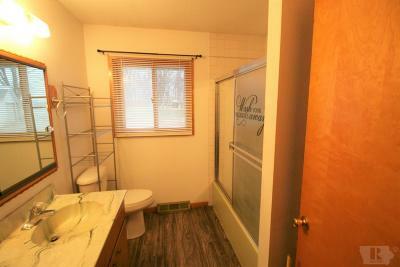 There is a bath in the master bedroom with a large storage cabinet. 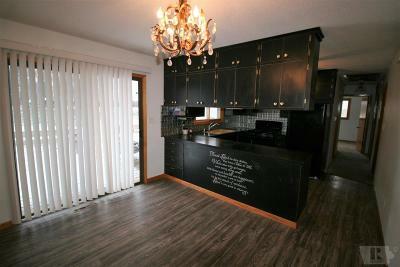 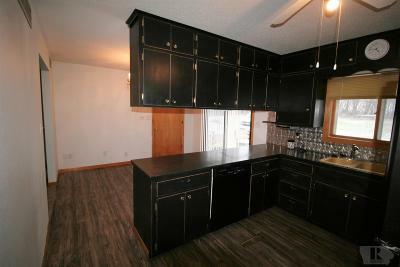 Home comes with a 2 car attached garage, as well as 2 car detached garage. 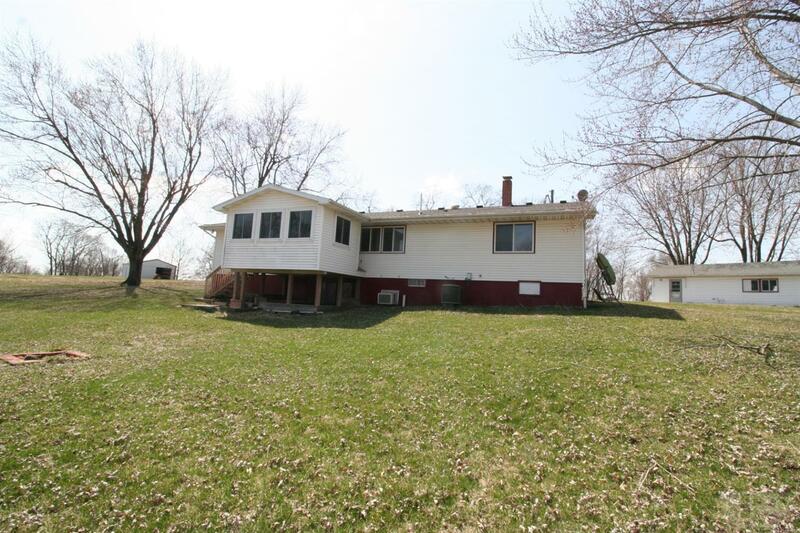 Recent updates include a new roof in 2017, new furnace in Sept. 2018, and added installation too. 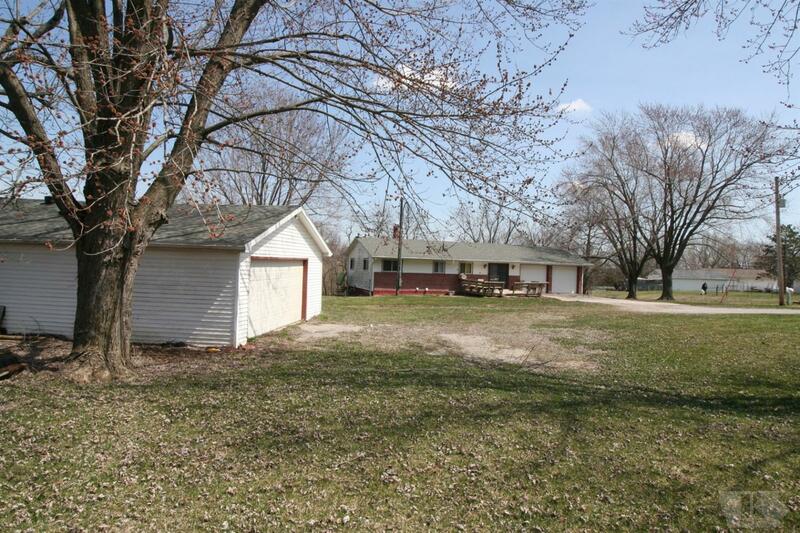 This is a property that is a must see and would make a perfect country home for someone!